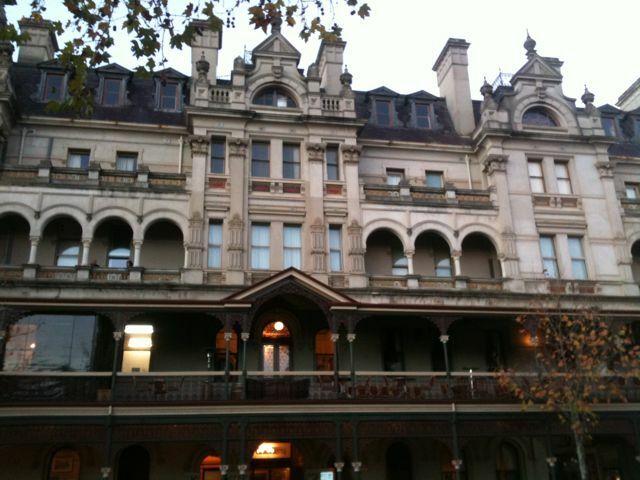 I’m at Bendigo. Friday, (tomorrow) I’m meeting a “Raptor” expert at Mildura to discuss a couple of things but on the way it became dark, so I stopped. Where to stay? Luckily I found a quaint little pub in Bendigo that should keep me warm. Actually it also has food and a nice local red.